First – and last – impressions count and you’ll be responsible for helping your hotel make the very best possible. 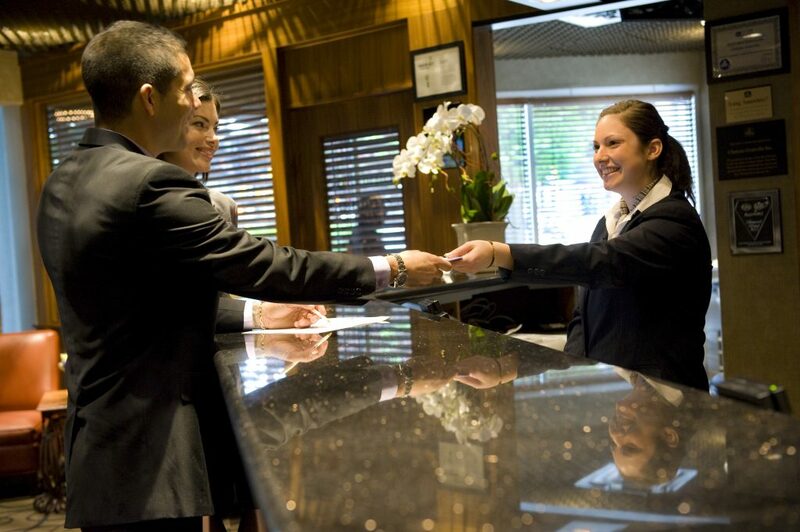 Front office staff are often the first people guests meet. You might be checking people in, dealing with questions or complaints, so you’ll need to be friendly, flexible and happy to help. 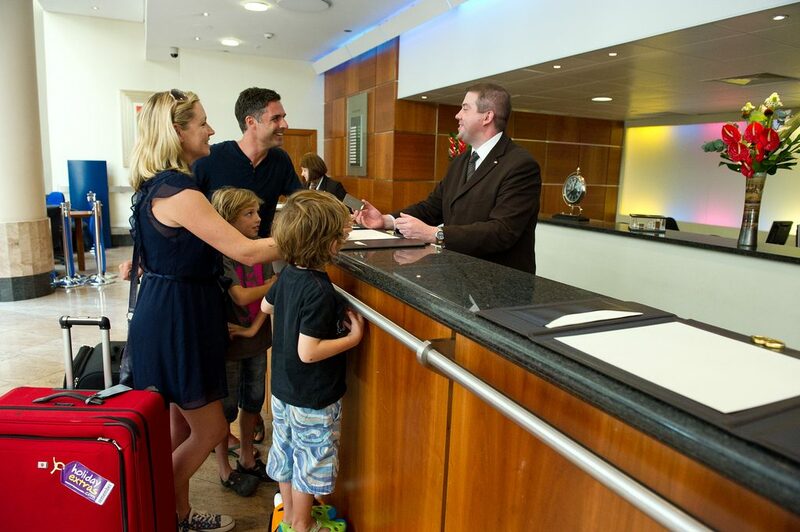 People like you make a hotel service memorable for all the right reasons. 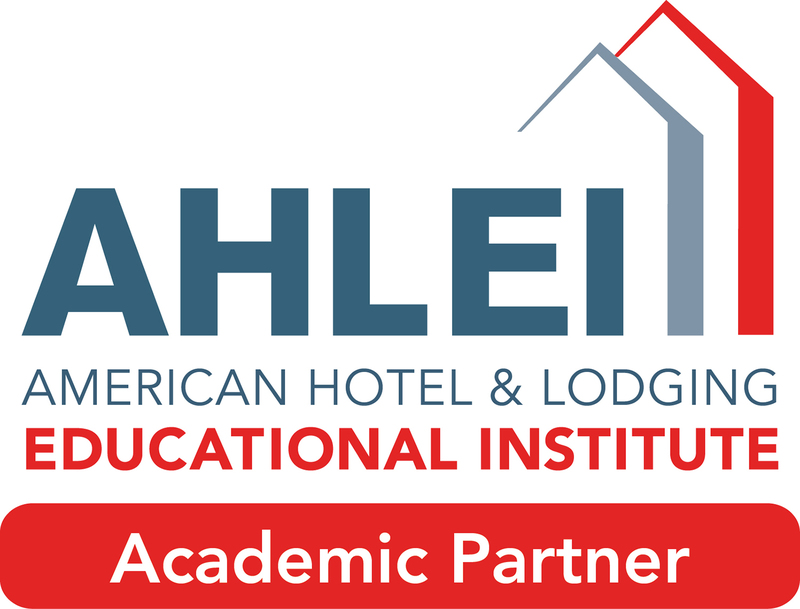 To ensure that guests receive high quality service. Managing and training the Front Office staff and arranging staff scheduling. Dealing with guests in best manner.